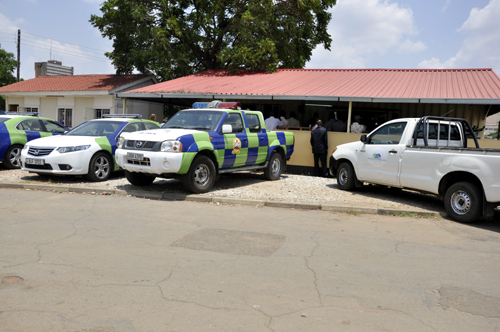 TURNKEY Solutions (Z) Limited has sued the Road Transport and Safety Agency (RTSA) and the Attorney General in the Lusaka High Court seeking a declaration that the decision to award a contract to another party without cancelling the procurement process with it was procedurally improper and unequitable. And Turnkey Solutions is also seeking damages for misfeasance in public office by RTSA chief executive officer Zindaba Soko. In a statement of claim filed in the principal registry, Turnkey Solutions stated that around 2010, it submitted an unsolicited proposal to the Zambia Development Agency (ZDA) for the introduction of an electronic system on Build Operate and Transfer (BOT) basis under the Public Private Partnership (PPP) framework. The plaintiff stated that the ZDA through its then director advised that the unsolicited bids under the PPP framework were to be submitted to the Attorney General which was then under the Ministry of Finance and around 2011, they submitted the bid in confidence to the second defendant.